Austin, TX. Aug. 25, 2017. 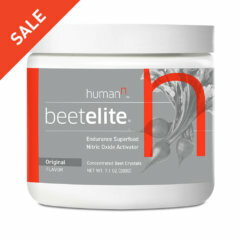 For a third consecutive year, HumanN, the leader in health and functional nutrition for the 40+ lifestyle, has earned a spot on the Inc. 5,000 list of fastest growing companies. 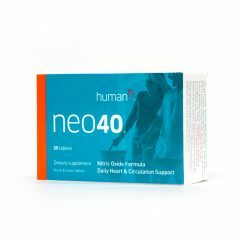 HumanN’s mission is to help the human race live up to the potential inherent in the body through the power of Nitric Oxide. 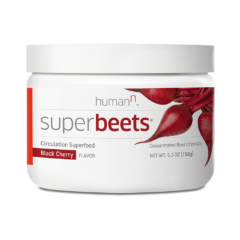 They do so by creating innovative products, like Protein40 and HeartGreens, in addition to their well-known SuperBeets, that help people embrace their prime by enabling their physical potential. HumanN has also created an online community that features recipes, inspiration, fitness tips, education, and more. Continuing to advance the field of Nitric Oxide and protein research and product innovation, HumanN has broadened their team of scientists to include food science, nutrition, physiology and kinesiology. 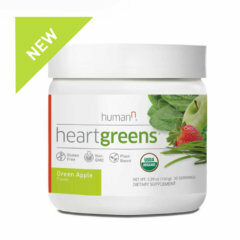 Recognized earlier this year by the Nutrition Business Journal with an award for their commitment to science leadership in Nitric Oxide enhancement, HumanN’s products have undergone multiple clinical studies. HumanN science is powered by a blue-ribbon panel Scientific Advisory Board and is a University of Texas technology transfer portfolio company. HumanN is the only company in the world that holds a patent to its patented Nitric Oxide platform technology. In 2017, HumanN was named to the Inc. 5000 List for the third straight year, and has been featured in The Wall Street Journal, The Los Angeles Times, Men’s Journal, and more. 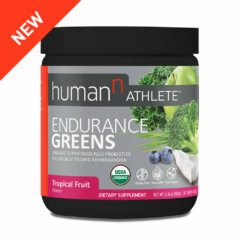 HumanN’s products are trusted by both collegiate and professional sports teams, as well as by more than 1,500 physicians and medical practitioners for use cases spanning circulation, balanced energy, blood pressure support, physical endurance, and muscle mass. 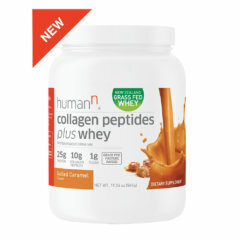 Products are sold both in the United States and Canada, and are available in such stores as Whole Foods, Sprouts and GNC, as well as through online retailers like Amazon.com.